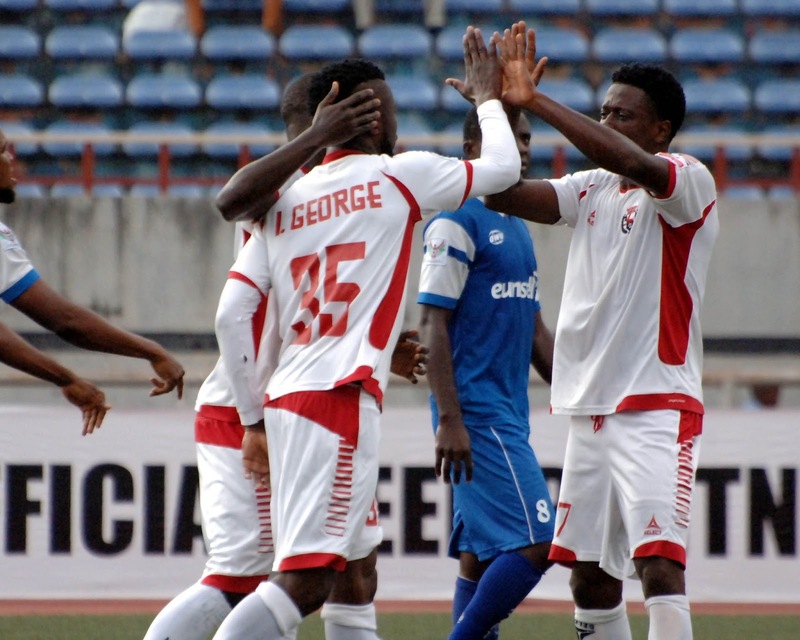 Nigeria Professional Football League champions Rangers kept their hopes of beating the drop alive as they forced Wikki Tourist to a 1-1 draw in Makurdi in a matchday 33 fixture on Sunday. The game was delayed for about 45 minutes before the start of the second half as a result of disturbances among the crowd and an attack on match officials by home fans. First half goals from Bright Silas for Rangers and Wikki’s Chinedu Onyelonu ensured a stalemate.